Palaeontology is often seen as the domain of the boys, we at Everything Dinosaur are very proactive towards encouraging girls to take a more positive approach to the Earth Sciences. Girls have played their part in shaping this palaeontology too. Some of the most important and influential contributors have been women. For example, Mary Anning (1799-1847) was one of the pioneers of fossil collecting and study. She scoured the cliffs and beaches of Lyme Regis, Dorset (England) and discovered many important palaeontological specimens including Ichthyosaurs, the first Pleisiosaur and the first Pterodactyl to be unearthed in the UK. 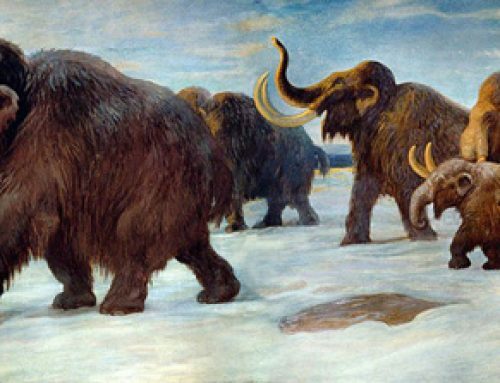 Prehistoric animals continue to be a source of fascination for boys and girls alike, there is so much that we still do not know about these amazing creatures. It is always a pleasure to know that children continue to find these animals so wonderful. It is great to see such an amazing range of dinosaur toys for girls. Take 8-year old Kimberley for example. Her parents have told us that she is captivated by prehistoric animals and knows a great deal about them. She seems to have built up quite a collection, almost enough to open her very own prehistoric safari park! We really like your arrangement, the Diplodocus herd and the Pteranodon perched up high surveying all the other animals below. It looks like Kimberley is well on her way to becoming a famous palaeontologist, perhaps discovering her very own dinosaur – how about a Kimberleysaurus.